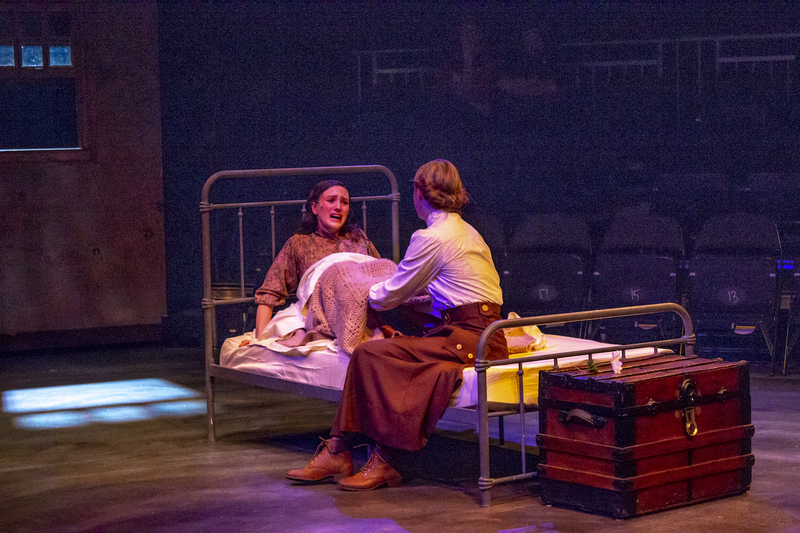 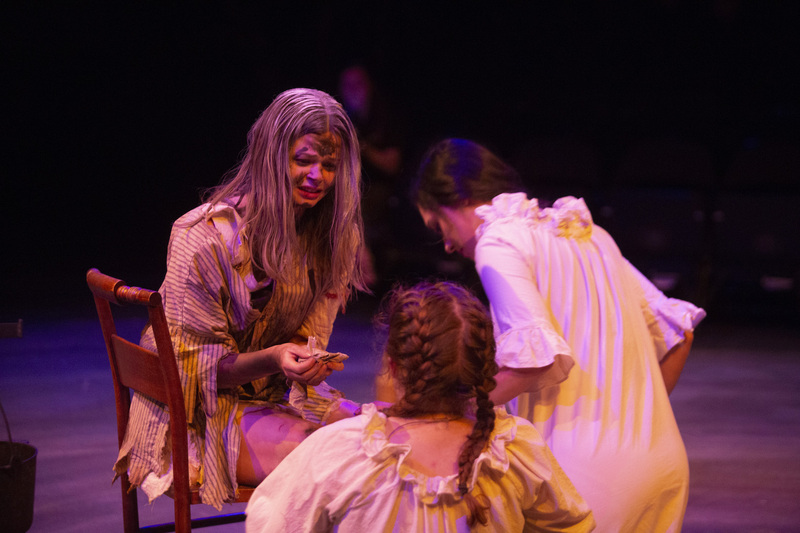 “Bloodroot: The Ballad of Clinch Mountain” premiered in the Black Box Theater Nov. 2, bringing audiences the courageous stories of women who lived along the Appalachian Mountains. 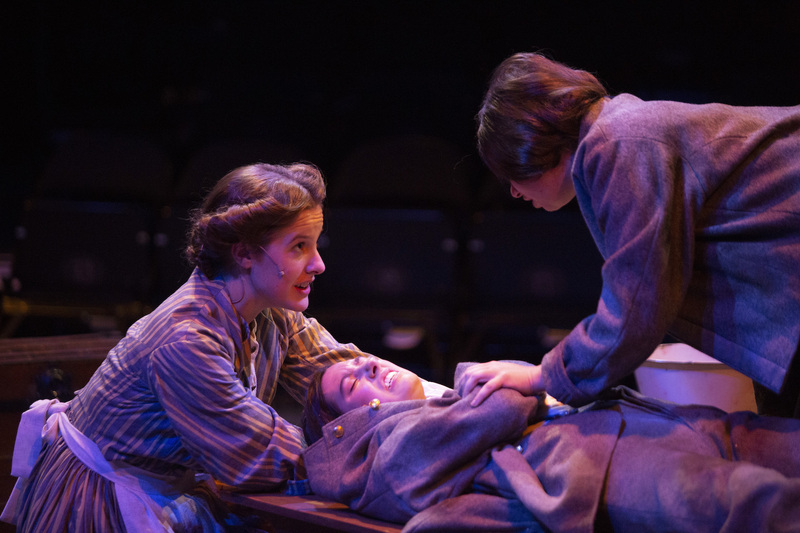 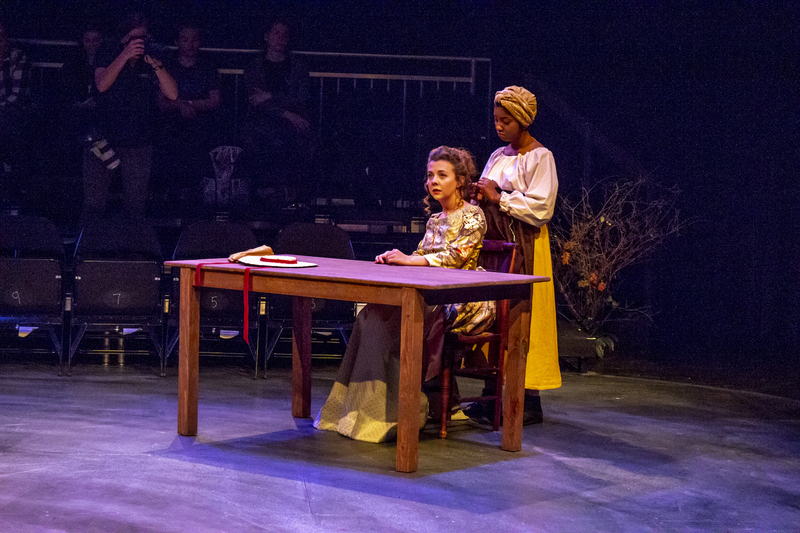 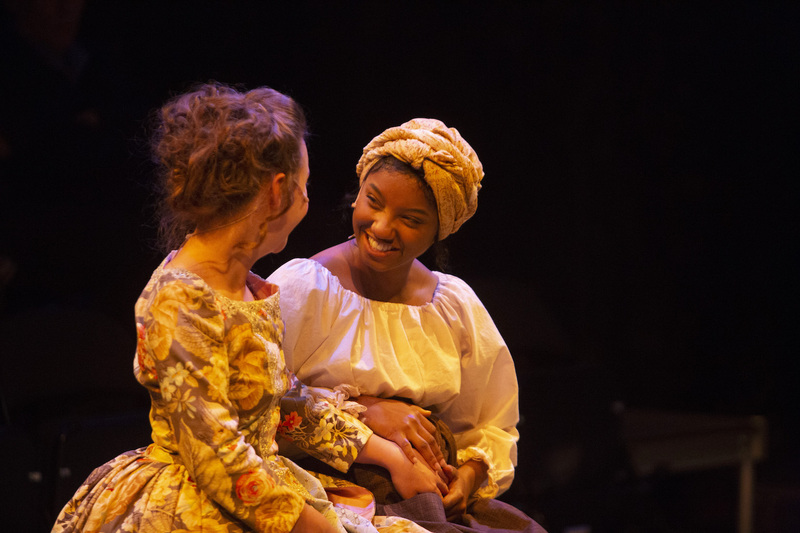 The stories of women such as June Carter and Anne Jarvis were featured in the play crafted by 25 women in Liberty’s Theater Arts Department. 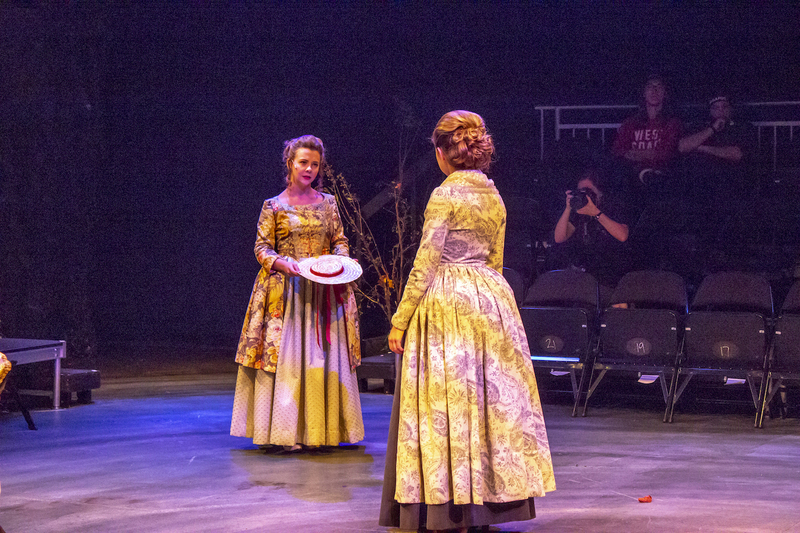 November 9, 10, 16 – 7:30 p.m.
November 10, 17 – 2 p.m.
November 11 (ASL Performance) – 3 p.m.